We are delighted to announce that over a million copies of Louise Jensen’s novels have been sold since her debut thriller The Sister was published in July 2016. 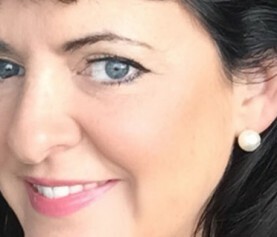 Following Bookouture’s acquisition by Hachette last year, Jensen is now also published by print partners Sphere in the UK and Grand Central in the US. 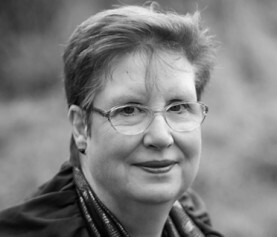 Jensen has published four psychological thrillers with Bookouture ­– The Sister, The Gift, The Surrogate and The Date. Both The Sister and The Gift hit the number 1 spot in the UK Kindle chart, with The Sister also reaching number 3 in the US. The Date, published last month, hit the UK top 10 and is still on both the UK and US bestseller lists. Before The Sister was released I nervously sent my editor a list of people I thought would buy it. I had 17 names. I’m stunned and utterly overjoyed today to discover I’ve surpassed a million sales. I can’t thank my readers and everyone involved enough. What Louise has achieved in just two years is incredible. 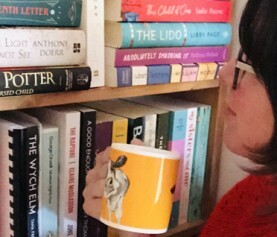 What Louise’s readers constantly tell us is that in a crowded genre, her novels stand out as being the most gripping, the hardest to put down, with the best twists and the most standout hooks. We congratulate her on this amazing sales milestone, which couldn’t be more deserved.